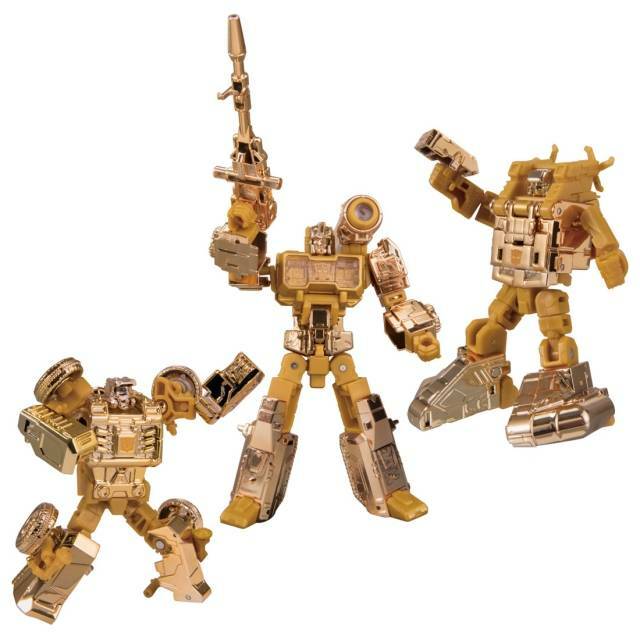 A Takara Tomy Mall Exclusive, the Golden Lagoon Set of 3 if a Wonderfest Exclusive featuring Japanese Power of the Primes Beachcomber, Japanese Legends Perceptor and Japanese Legends Seaspray! 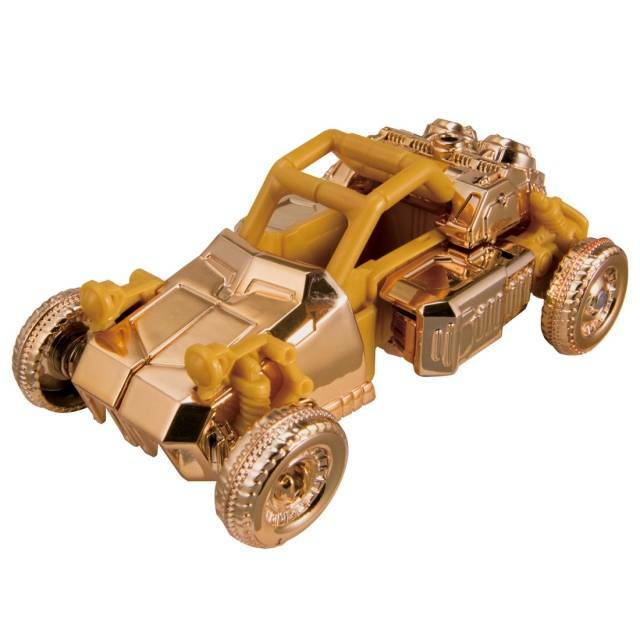 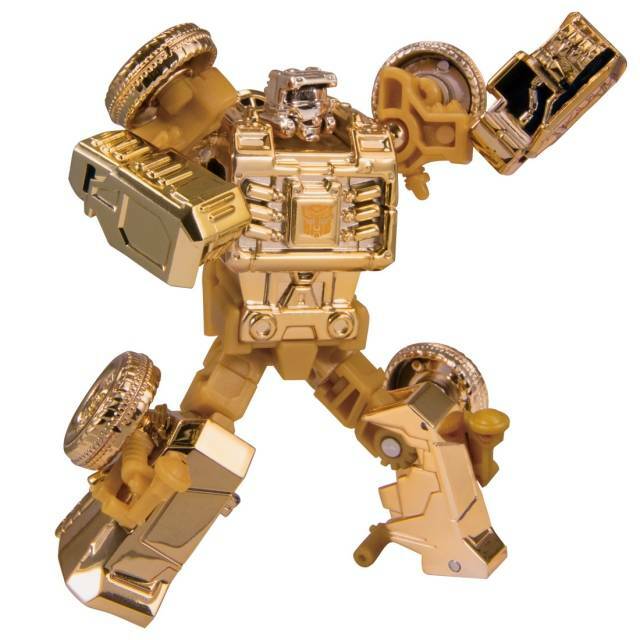 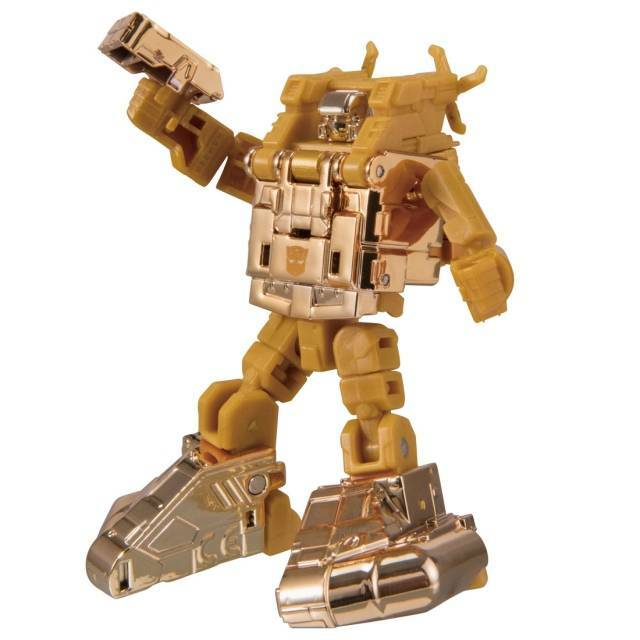 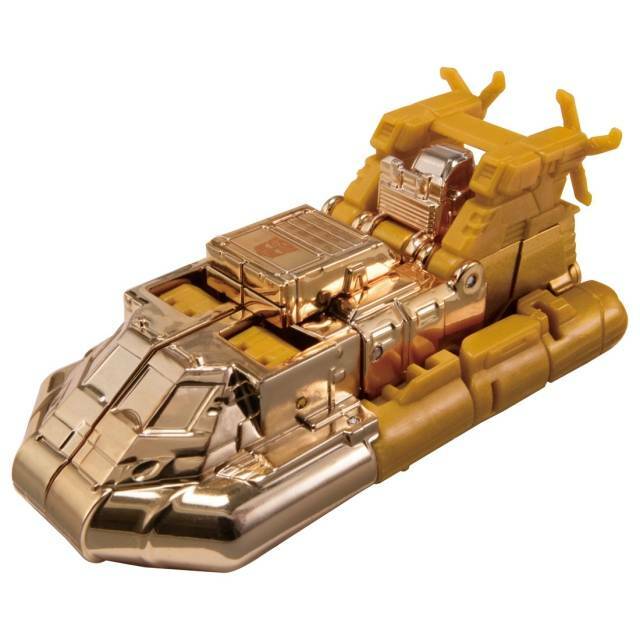 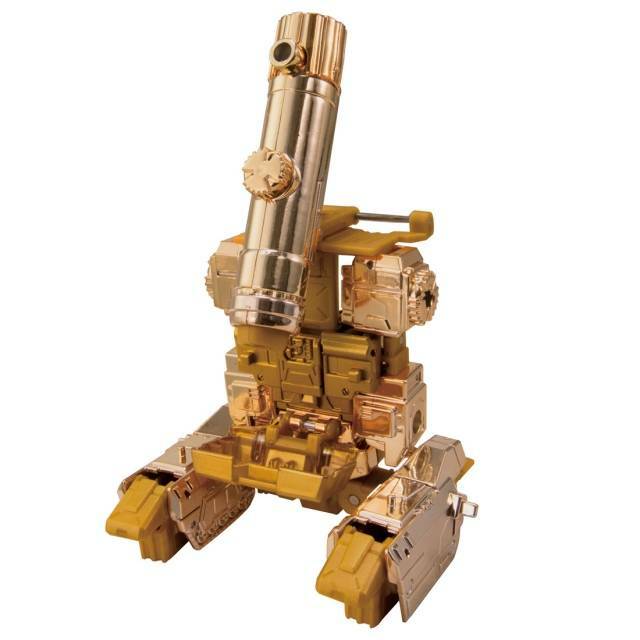 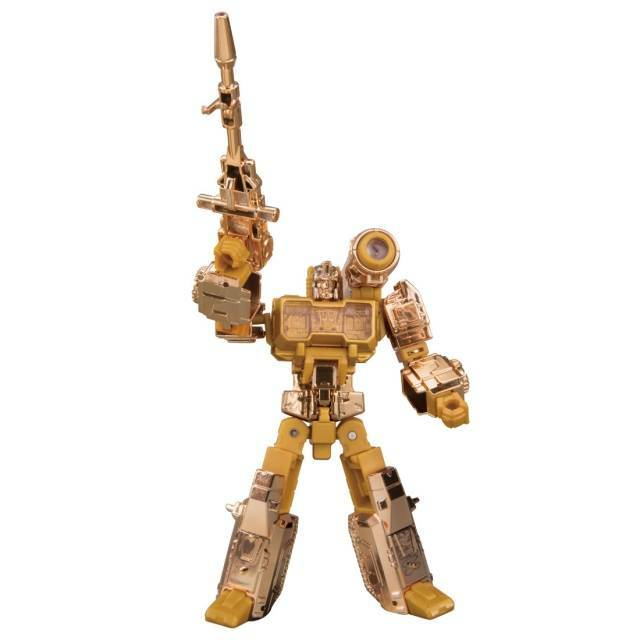 All 3 figures feature a metallic chrome plating and gold plastic colored versions of 3 figures as seen in the golden lagoon Transformers G1 animated episode! 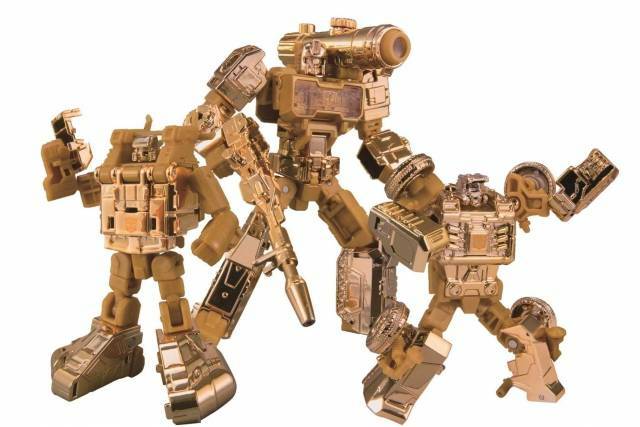 All 3 figures come in giftset packaging and is a 2018 limited edition Takara/Tomy Mall Exclusive!